A judicial inquiry has opened in France into how a top government security official was allowed to beat up a May Day protester whilst wearing a riot police officer's helmet. It has raised many uncomfortable questions for the government. Why didn't the police intervene and why wasn't Benalla immediately arrested and prosecuted? 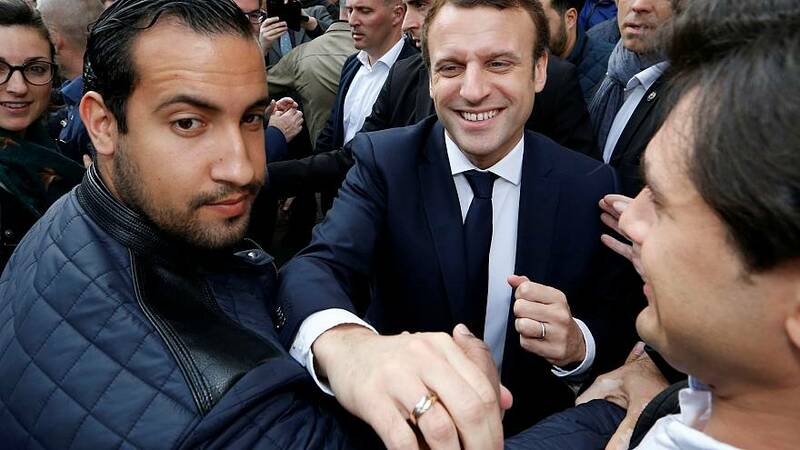 Benalla was suspended without pay for two weeks in May after the incident, but he was only sacked by Macron on Saturday. The scandal has hit Macron's until now blemish-free government, and ruined his promise of running an "exemplary republic." The Minister of the Interior, Gérard Collomb, is to appear before both a Senate and a National Assembly committee next week as a big question mark hangs over his political future. Meanwhile Benalla remains in police custody. Potentially he could face charges of being violent as a public official, pretending to be a police officer, illegally wearing police insignia and attempting to obtain security camera footage.